Read the 451 Research Report on the Flexiant acquisition of Tapp technology and business. Read how Flexiant’s FP7 Involvement Supports Academic Partners and Research Institutions to Develop the Next Wave of Cloud Technology. 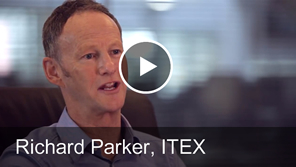 Read how Flexiant Cloud Orchestrator powers Interxion’s Cloud TestLab. 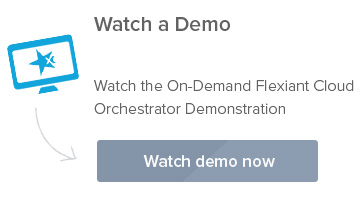 TransEnt delivers Cloud Orchestration with Flexiant for New Revenue Opportunities. We are really proud of our research participation that complements our innovative approach to development. This infographic shows our participation and commitment to projects since our initial participation in 2010. We understand that speed is of the essence, but that you also need to deliver a cloud service business that can meet strategic objectives both for you and your customers. With this in mind, we have produced a 7 step guide to get to market quickly with cloud management software. The Best Content of 2013, so far. Flexiant and select partners have picked out the best assets and put together a choice selection just for you. Topics range, but all provide advice on paths to increase your cloud revenue. A 4CaaSt Technical Value Proposition. The 4CaaSt project aims to create an advanced PaaS implementation, which supports the optimized and elastic hosting of internet-scale, multi-tier applications and enabling the creation of a true business ecosystem. We present the fundamentals for a toolkit for scalable and dependable service platforms and architectures that enable ﬂexible and dynamic provisioning of cloud services. Contemporary cloud computing solutions have mainly focused on providing functionalities at levels close to the infrastructure, e.g., improved performance for virtualization of compute, storage, and network resources, as well as necessary fundamental functionality such as virtual machine (VM) migrations and server consolidation. The cloud based delivery model for IT resources is revolutionizing the IT industry. Despite the marketing hype around “the cloud”, the paradigm itself is in a critical transition state from the laboratories to mass market. the integrity, security, conﬁdentiality and auditability of medical data throughout their life-cycle. 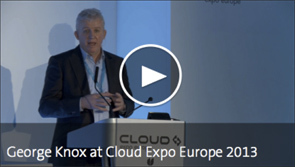 Watch the 2013 Cloud Expo Europe Keynote, by George Knox CEO of Flexiant. 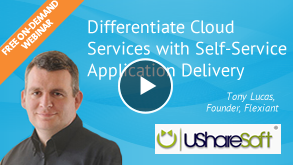 Learn why IS Group has selected Flexiant Cloud Orchestrator as the foundation for its on-demand, fully automated cloud services. 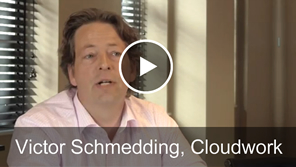 Victor Schmedding of Cloudwork, a cloud services integrator, explains why they have adopted to Flexiant Cloud Orchestrator to help sell, deploy and market cloud services. 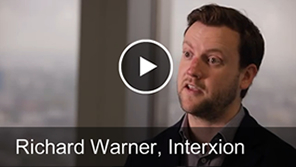 Richard Warner explains why Interxion partnered with Flexiant to deliver a highly customisable solution for the European market. 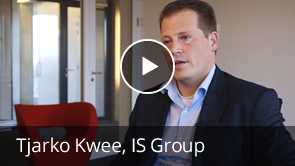 Find out how service provider ITEX increases revenue by offering cloud based services with Cloud Orchestrator. Mark Smurthwaite explains how Flexiant’s software enabled TransEnt to cut to the market in a quick and effective manner. 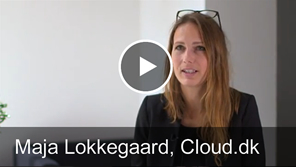 Cloud.dk, a public cloud provider in Denmark, explain how they built a scalable cloud infrastructure using Flexiant Cloud Orchestrator. 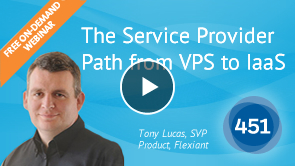 Liam Eagle, analyst at 451 Research Group covering the Internet infrastructure business, joins Flexiant Founder and Product Champion, Tony Lucas to discuss the Service Provider Path from VPS to IaaS. There are seven areas where cloud service providers could use a differentiation strategy to win and retain customers. This report provides valuable insights into the benefits of online marketing, what your competitors are already doing and how you compare to them. Use this report to understand where you reside and what you need to do to surpass your competition. 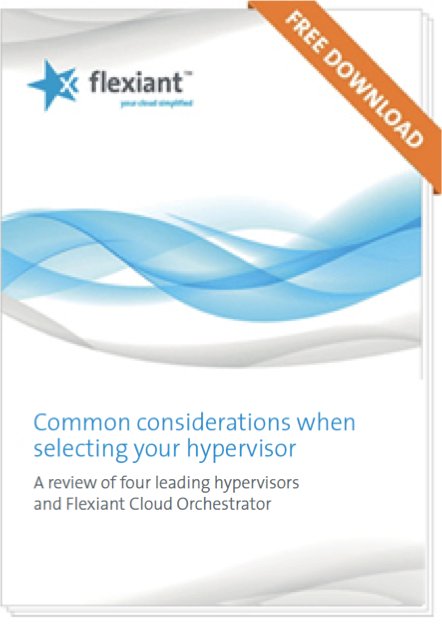 This white paper sets out to help you select the appropriate hypervisor for your business by reviewing what a hypervisor does, what you should consider and reviews four of the leading hypervisors in the market. Cloud blueprints are much like the blueprints used in the construction industry – they contain all the key information to successfully build and deploy applications in the cloud. Transitioning from VPS to IaaS can seem daunting to some and to others, completely unnecessary. Flexiant believe this transition can be simple and is absolutely imperative to future-proof your business. We have developed a three part white paper series entitled VPS and Beyond to outline why you should make this transition and the benefits you will see in your business. 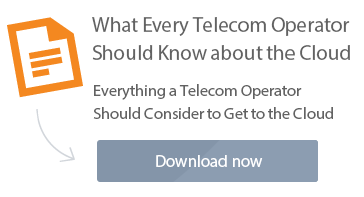 As one of our most popular white paper series ever, these papers explain everything you need to know about providing cloud services in a swiftly changing market. Despite the advancements in Cloud every data center manager around the world is calling out for an innovation that can keep a data center running without manual intervention at every stage in the provisioning process. Download this white paper to learn about the five reasons to automate. Download this free white paper now and learn how you can keep pace with the technological landscape to grow your business by fully utilising a cloud platform. Why the rising tide of opportunity in the cloud services market lies squarely with hosting and cloud service provides. Tony Lucas, SVP Product and Founder of Flexiant, walks you through his journey as the CEO of a Managed Service Provider at XCalibre, to the founding of Flexiant and onto his vision of for the future. Learn how cloud orchestration is helping drive IT efficiency gains and productivity benefits that Service Providers simply can’t afford to ignore.